Empty Chairs In Cinema, Video,ing Câmera. Flat Plane. 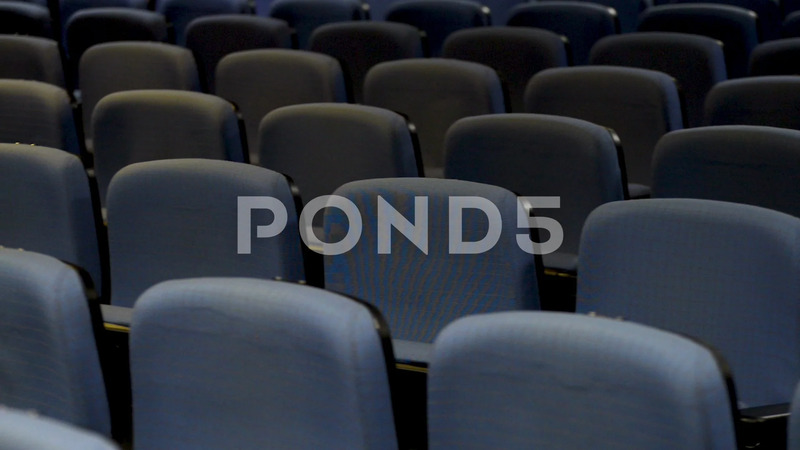 Description: Empty chairs in cinema, video,ing câmera. Flat plane.